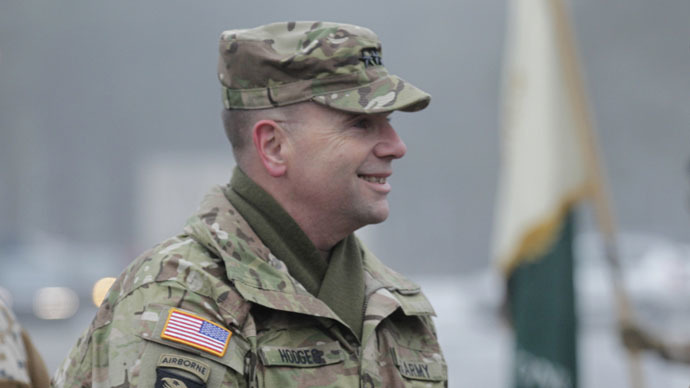 A US military delegation headed by Army Commander in Europe, Lieutenant-General Frederick ‘Ben’ Hodges, prepares to visit training center in western Ukraine. 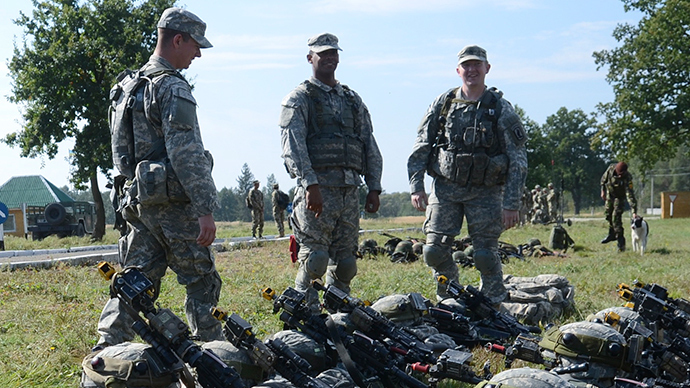 Since April, US paratroopers have been training Ukraine’s National Guard. “The US delegation will visit the International Peacekeeping and Security Center (IPSC) at the Academy of Ground Forces named after Hetman Petro Sahaidachny,” Ukrainian Defense Ministry's spokesperson Viktoria Kushnir said on Tuesday. The IPSC was set up at a former Soviet military range near the city of Yavoriv area in the Lvov Region, just a few dozen kilometers from the Polish border. Yavoriv operations site is the largest military firing range in Europe, covering 40,000 sq km. 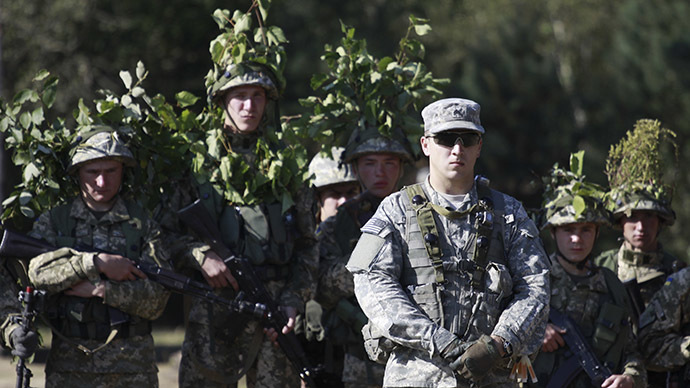 In September 2014, the site hosted vast international military exercises with 1,300 servicemen from 15 countries, including the US, Canada, Germany and the UK. 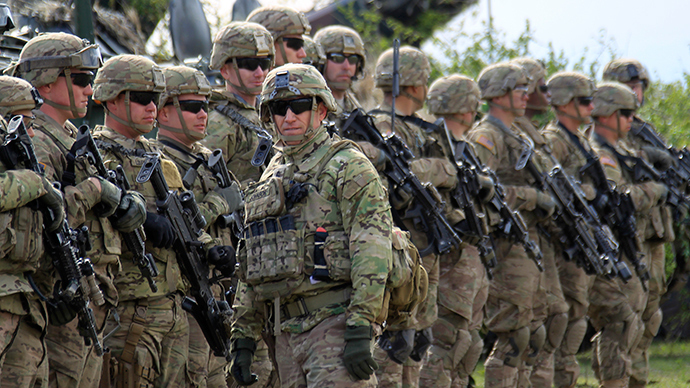 Paratroopers of the US 173rd Airborne Brigade, based in Vincenza, Italy, arrived to Yavoriv in mid-April to provide training for Ukrainian government troops. 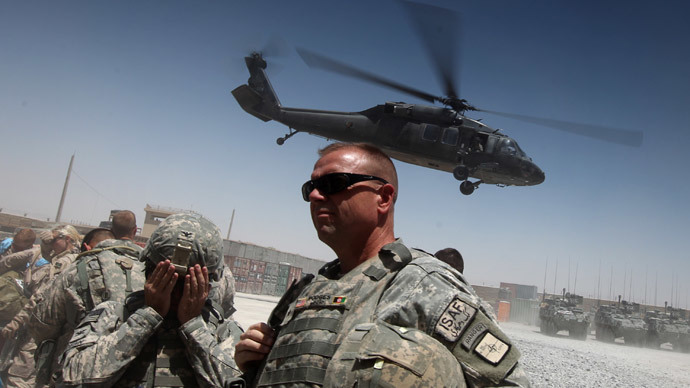 There are reportedly 290 American instructors operating at Yavoriv. The joint drills were agreed by Ukraine's President Petro Poroshenko and US Vice-President Joe Biden early in spring. The US paratroopers’ training is expected to last for 24 weeks and involves some 900 servicemen from several Ukrainian National Guard units. Russia’s Foreign Ministry warned in April that the deployment of American military instructors to Ukraine is actually working to undermine the Minsk peace deal reached between Kiev and rebels of the Donbass region in the east of Ukraine. “This begs the question: Do they understand whom are we talking about? As they are the same Ukrainian ultra-nationalists from volunteer battalions, who wore Nazi emblems and blurred themselves with the blood of women, children and the elderly during reprisal raids in Donbass,” the Russian ministry’s spokesman Aleksandr Lukashevich said at the time. 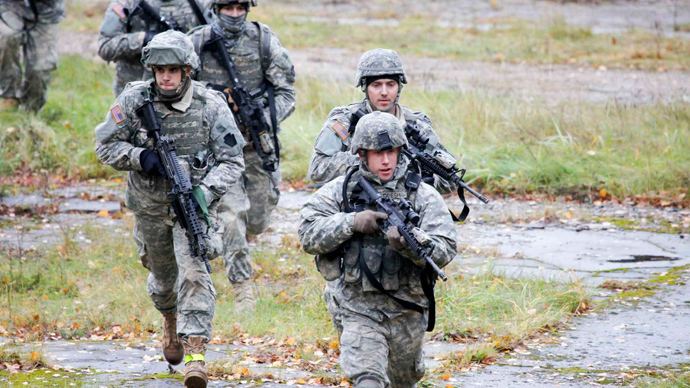 Although the American military insisted its servicemen are bound to remain at the Ukrainian training site, it was reported in late April that American instructors were spotted in the warzone in eastern Ukraine. Russian Defense Ministry spokesman Major General Igor Konashenkov accused the US troops of conducting real operations in urban environments. “It's not happening at the Yavoriv training site in the Lvov Region as reported by Ukrainian TV, but directly in the combat zone near Mariupol, Severodonetsk, Artyomovsk and Volnovakha,” he said. Ukrainian armed forces are expected to take part in 11 international military exercises in 2015. One of the drills aimed at promoting NATO standards in Kiev troops, the US-Ukrainian Rapid Trident ground drills, are scheduled to be held in Yavoriv training site.